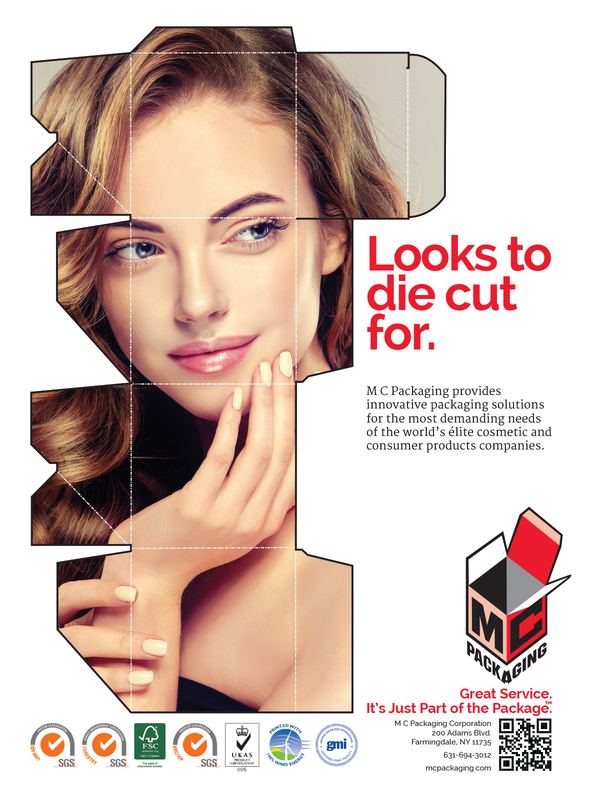 M C Packaging Corporation is headquartered in Farmingdale, NY encompassing a packaging design and testing lab, manufacturing facility and logistics center. Our facility is 100% powered by wind energy, and retrofitted in the most environmentally responsible manner to reduce the use of nonrenewable resources and increase energy efficiency. 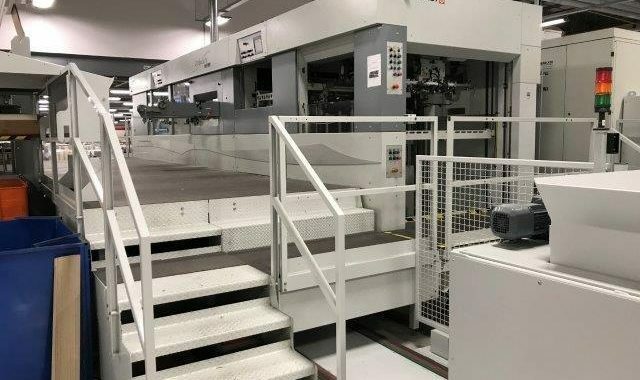 We continually invest in the latest technologies and use the most advanced equipment to ensure the utmost in manufacturing efficiency and deliver top quality products. As one of the most innovative and technologically advanced firms in our market segment, M C Packaging developed a proprietary web-based interface that allows our customers to seamlessly communicate with our development staff and manufacturing plant, resulting in improved efficiencies, order accuracy and expedited fulfillment. Color comps, sales samples, and production trial samples. M C Packaging sheets paperboard roll stock producing optimum sheet sizes. We plan a custom sheet size for each job reducing waste and optimizing square inches of substrate. This allows us to save our customers money on every job and gives us reduced lead-times. M C Packaging understands the importance of quality controls in manufacturing to ensure that customer standards are maintained at the highest level. Emphasizing quality standards, defined processes, sustainable procedures, performance integrity and precise inspection controls through our core Quality Management System (QMS) ensures that we deliver anticipated outcomes for consistent quality products. Quality is a core philosophy at M C Packaging that is rooted within our infrastructure and adopted by our employees. Our Quality Management Team is dedicated to deliver to our customers a quality product produced to the highest industry standards utilizing good manufacturing practices (GMP) and dependable service excellence. Our quality assurance approach to manufacturing improves our production effectiveness, process efficiencies and minimizes the potential for product defects. M C Packaging utilizes Lean and Six Sigma methodologies to facilitate production quality management and deliver upon our promise to our customers. Continuous improvement techniques and the implementation of the latest technologies keeps M C Packaging relevant and a commodity leader.